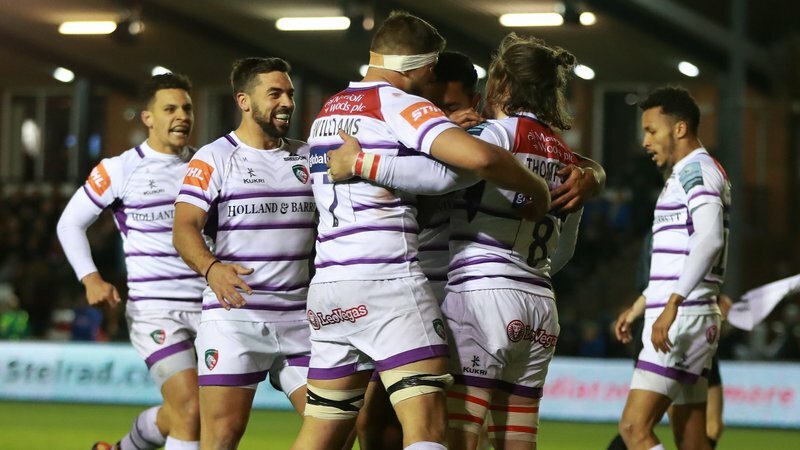 Leicester Tigers will celebrate 40 years since the club lifted the John Player Cup for the first time back in 1979 and will mark the occasion at their next Gallagher Premiership home game against Bristol Bears (April 27, 3.00pm). Sunday, April 21, 2019 will be 40 years to the day since club captain Peter Wheeler became the first Tiger to get his hands on the trophy. 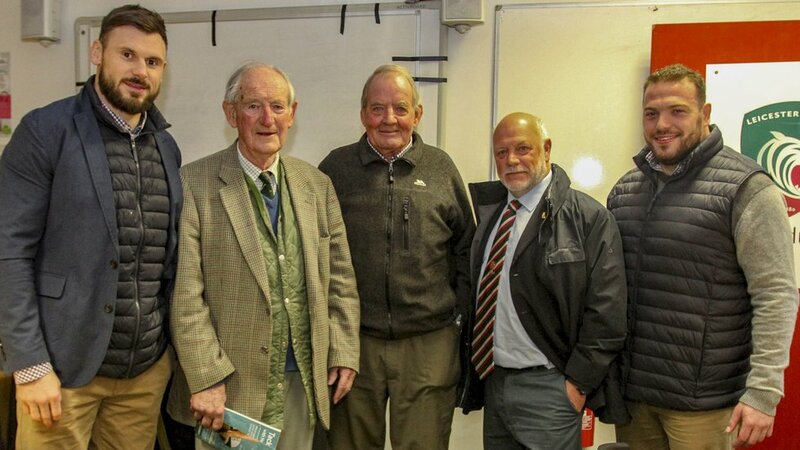 The club then went on to dominate the competition for the next three years winning successive titles in 1979, 1980 and 1981 and for many fans marked a new era of success for Tigers. Throughout April, fans will hear from former players who featured in the 15-12 final victory against Mosley at Twickenham in a special LTTV video series, as well as enjoy video highlights, team news and photos from the era. Leicester Tigers fans attending the club’s Open Training Session on Friday, April 26 will also be able to have a photo with the John Player Cup and learn more about Tigers famous cup run. For the Bristol Bears fixture, the club will be hosting a group of more than 20 former Tigers who played in each of the finals for a series of fan Q&A’s around the stadium, including The Droglites Bar and hospitality suites. 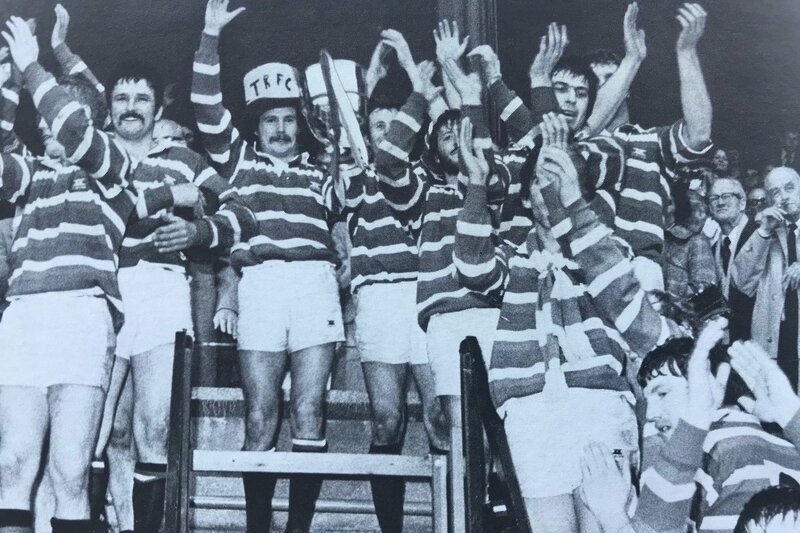 The ‘Droglites’ (an anagram of Old Tigers) will also be welcomed onto the pitch at half-time to acknowledge the anniversary, have a squad photo and show off the John Player cup. 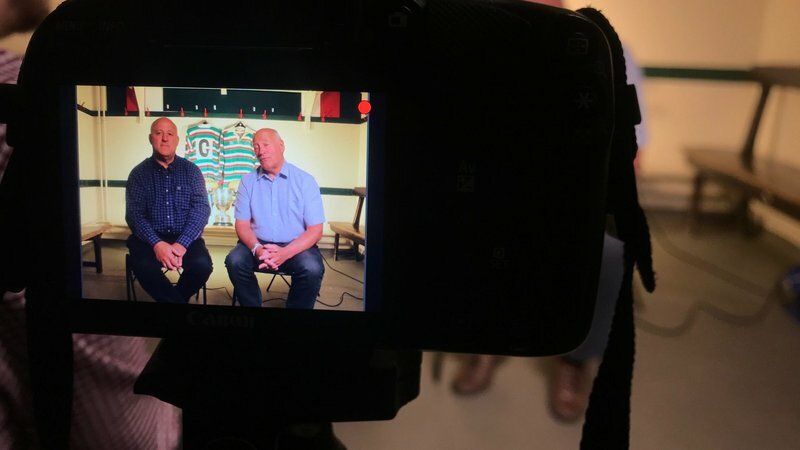 Former Tigers scrum half and now chairman of Tigers’ Past Players Association Steve Kenney scored the winning try for Tigers and will feature in the first part of the LTTV series. 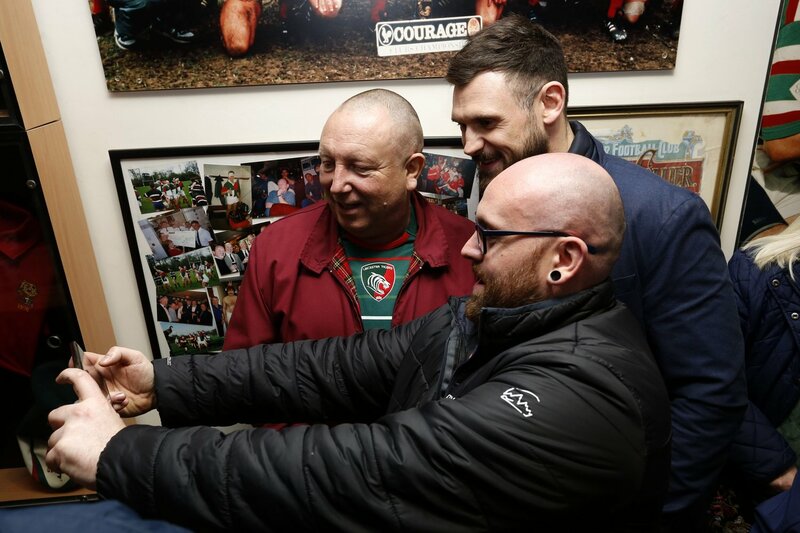 Fans had the chance to meet Tigers past and present at the club’s recent home game against Exeter Chiefs as current players Greg Bateman and Adam Thompstone joined former names and fans in The Droglites Bar in the Mattioli Woods Stand for a post-match pint. 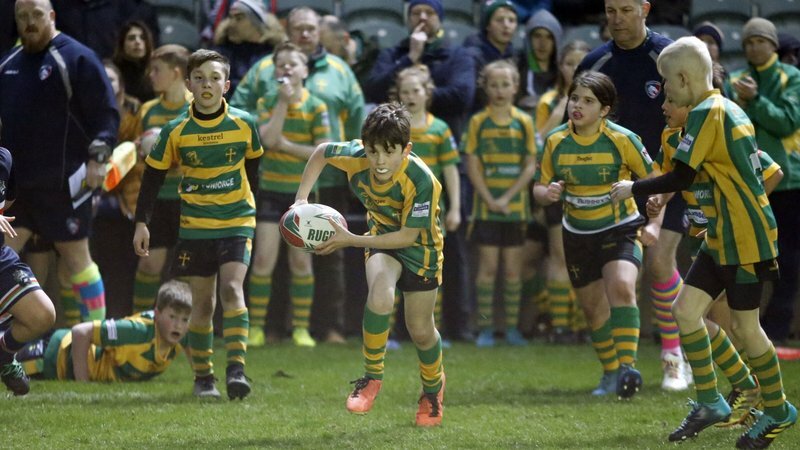 Youngsters in the Junior Tigers Club on matchday will also be able learn about the history of the John Player Cup with activities and a chance to have their photo with the cup. Match tickets for Tigers versus Bristol Bears are available from the Tigers ticket office and online from Adults £25, U18’s £10, as well as our special West Country Combine-d offer, starting from Adult £40, U18's £15 for both the Bristol game and Tigers final home game of the season against Bath Rugby.